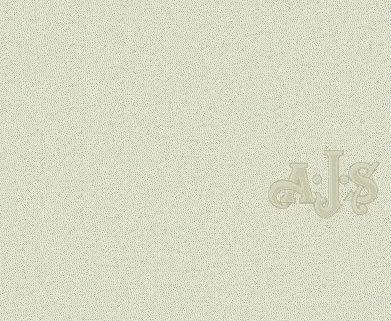 A. J. Stevens & Co. (1914) Ltd.
Clarrie Wise became famous in the motorcycle world of the 1920s thanks to his numerous successes on A.J.S. machines, in trials events both at home and abroad. His photograph often appeared in the motorcycling magazines of the day, frequently being seen in A.J.S. adverts, and in reports of his trials successes. He would have been instantly recognised by many readers of the popular magazines, as one of the ‘familiar faces’ of A.J.S. 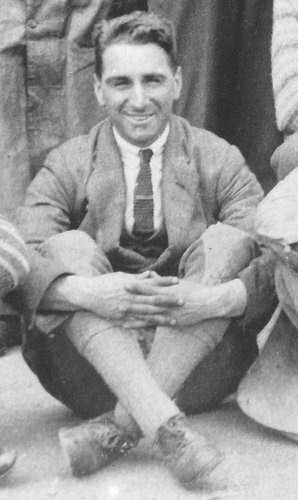 Clarrie in 1923. Clarence E. Wise, known to all as Clarrie, was born in Tipton in 1896. After a few years his family moved to Kidderminster, but by 1913 they had moved to Wolverhampton. It was here that he started his motorcycling career, in the testing department at Sunbeamland, the factory where Sunbeam motorcycles were produced. He worked on rough test, going out in all weathers to test and run-in standard production machines, report any faults, and in some cases rectify them. His foreman was the famous competition rider Tommy de la Hay. Clarrie, who was keen to get-on, approached works manager John Greenwood to ask for promotion. Unfortunately there was nothing for him, so he got in contact with Frank Giles, competition manager at A.J.S., and was offered a job on final test. At A.J.S. his career flourished. He became a first-class tester, and successfully took part in many trials events, soon becoming well-known in the motorcycle world. His first important success was in the 1921 English Six Days Trial, in which he won a gold medal. His fellow A.J.S. team mates Frank Giles and George Rowley also won gold medals, but Clarrie’s was the hardest to win because his machine was a prototype overhead valve machine, which still had many teething troubles, and problems which he had to overcome. 1922 International Six Days Trial. Gold medal. 1923 English Six Days Trial. Gold medal. 1924 A.C.U. Six Days Standard Stock Machines Trial. Gold medal. 1925 London - Gloucester and Back Reliability Trial. First class award, a silver cup. 1926 International Six Days Trial. Gold medal. 1927 English Six Days Trial. Gold medal. 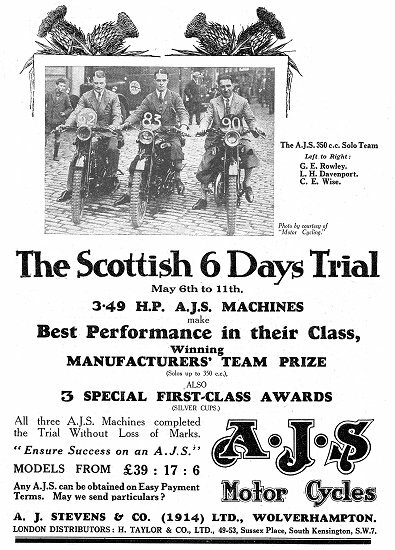 1928 Scottish Six Days Trial. First class award, a gold medal. 1929 Scottish Six Days Trial. First class award, a silver cup. 1929 International Six Days Trial. Gold medal. 1930 International Six Days Trial. Gold medal. 1930 Scottish Six Days Trial. First class award, a silver cup. Although he greatly enjoyed, and excelled in the events, they could also be quite profitable. A win would result in a bonus of around ten pounds from the factory, and manufacturers of various accessories would reward him financially. 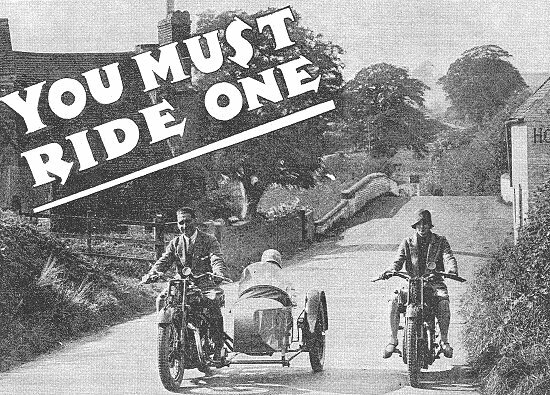 From Motor Cycling magazine, 15th May, 1929. Although only a reserve member of the A.J.S. road racing team, he did carry out practice laps at the Isle of Man T.T. and was asked to compete in the 1926 Junior and Senior races. In the Junior race he suffered from engine troubles and had to retire early, but finished the Senior in seventeenth place, after taking a tumble. Fellow team mate Frank Longman finished in third place, and George Rowley came in sixth. Clarrie also became involved in motorcycle football, a sport that became very popular for a few years in the late 1920s. He was a founder member of the A.J.S. team, and greatly enjoyed performing stunts on his motorcycle at local public events. There were several interesting projects in which Clarrie was involved including testing the prototype in-line four cylinder machine built in 1929, and the prototype ‘S3’ with a 498cc. transverse V twin engine which was launched in 1931. Clarrie disliked the in-line machine, which he said was too heavy, unstable, and lacking power from such a large engine. He was happier with the ‘S3’ but thought it could have been better. From a 1928 A.J.S. advert. On the left is Clarrie riding the combination, with Millie Stevens on the solo machine. Clarrie was a great friend of fellow A.J.S. trials rider, and racing team member, Leo Davenport who shared many successes with him. In October 1931 A.J.S. went into voluntary liquidation, and the factory at Graiseley Hill, Wolverhampton closed. Clarrie found himself out of work, and got a job as a demonstrator for the Anglo American Oil Company which sold Pratts Motor Spirit. He travelled throughout the country demonstrating the benefits of Pratts petrol over the competition. The job only lasted until the sales campaign ended, after which the demonstrators received a month’s notice. Although the early 1930s were a time if high unemployment, Clarrie soon got another job. In 1932 he became a representative for the motor accessory firm, A.C. Equipments, run by Albert Clarke, who had previously worked for HRD. Clarrie stayed with the firm until he retired in 1965. His retirement was spent at his Wolverhampton home in Little Birches, off Birches Barn Road, with his wife and daughter. He was a good watercolour artist, and a loyal Wolves football fan, who had been the holder of a season ticket since 1923.